NEW COMMIT: Hilo, Hawaii freestyler Mina Poppas will make her way to Burlington, Vermont this fall after committing to the University of Vermont. Poppas swims year-round with Warrior Aquatic Club and most recently raced at the Hawaii Age Group Championships where she won the 200 free and took third in both the 500 free and 1000 free. She concluded her long course season with a win in the 400m free and a runner-up finish in the 800m free at the Hawaii LCM Championships. Also competing for Waiakea High School, Poppas placed seventh in the 500 free at the Hawaii State Championships as a junior after placing fifth in the event during her sophomore season. Poppas is a huge pickup for the Catamounts and will add her talents to a freestyle group that’ll include Sierra Sexton, Sophia Smith and Maddy Kovacs. 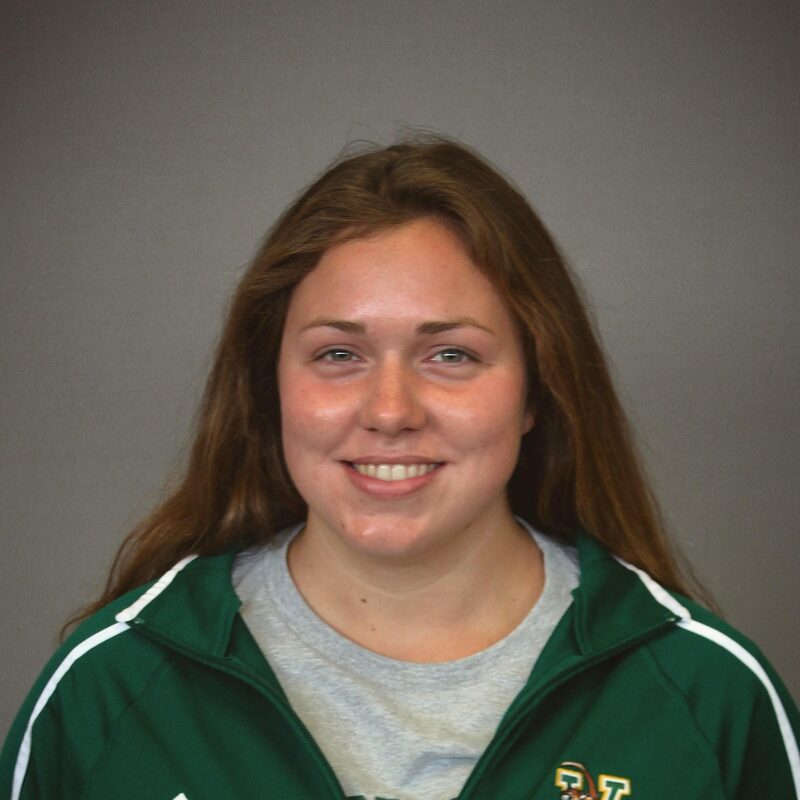 She would’ve scored in the A-final of both the 200 free and 500 free at the 2018 America East Championships where Vermont finished third overall in the team standings.